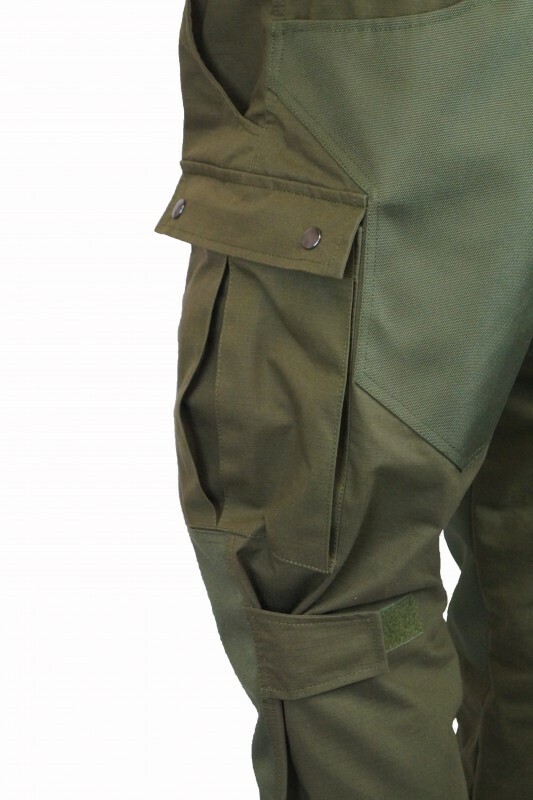 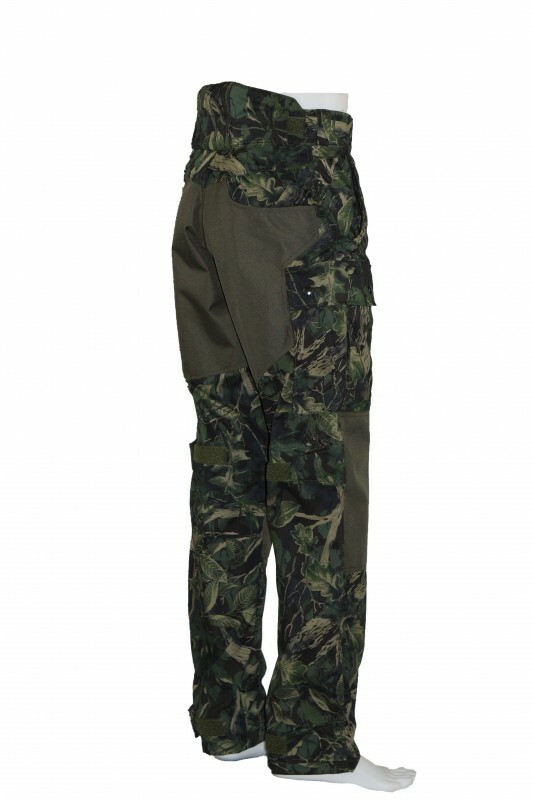 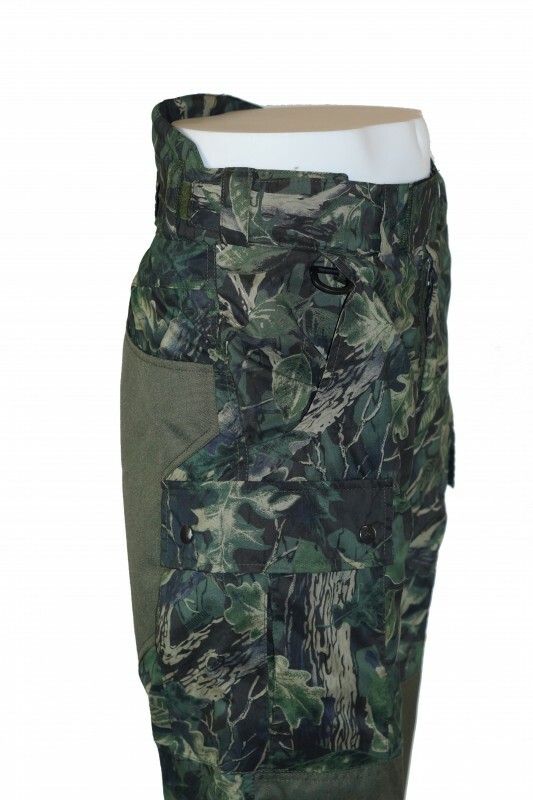 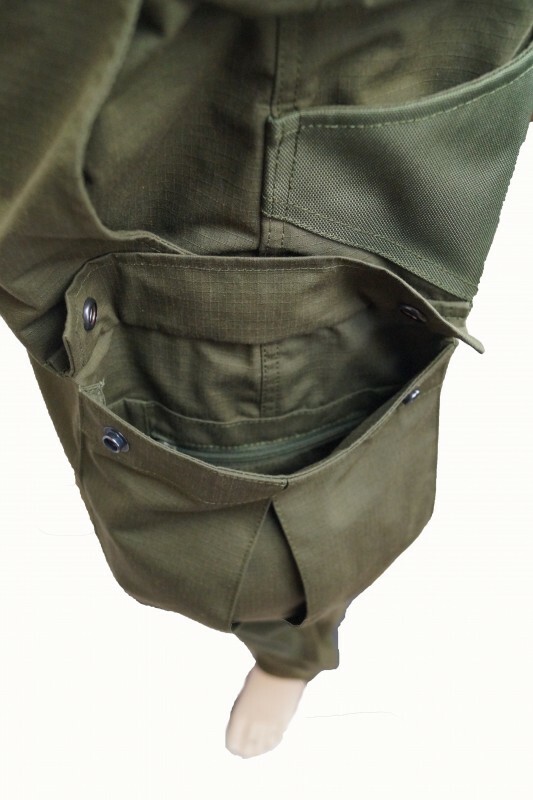 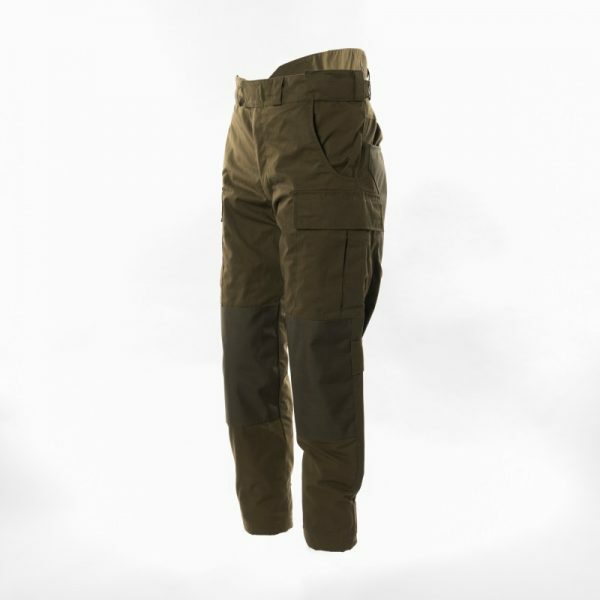 The Waterproof Legacy Stalking Trousers are the best practical hunting trousers on the global market for waterproof, tough, practical and reliable use. 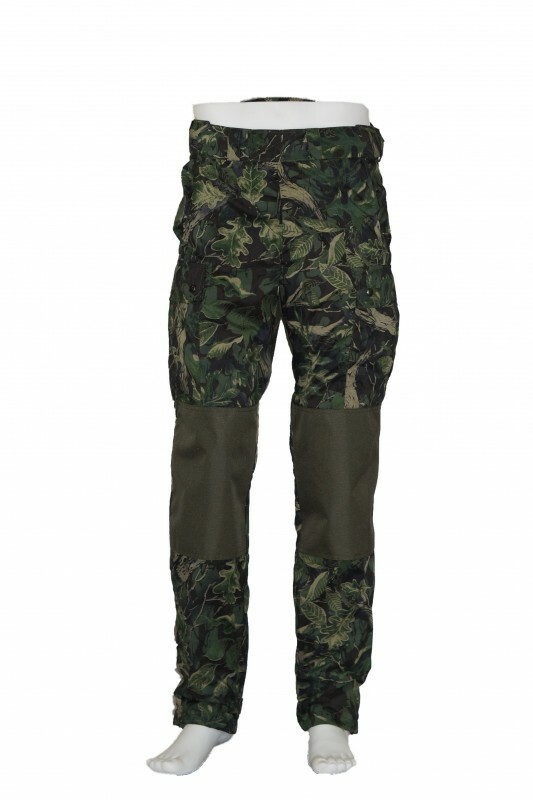 Who else is making a serious hunting and working trouser like these? 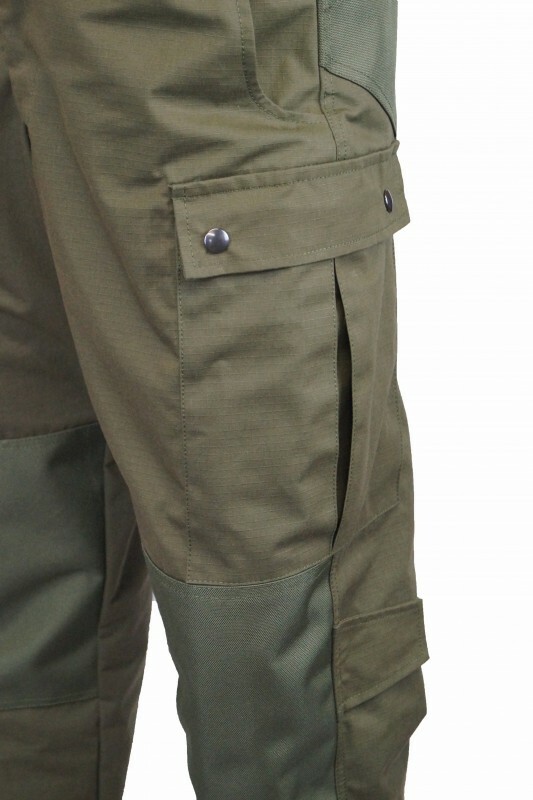 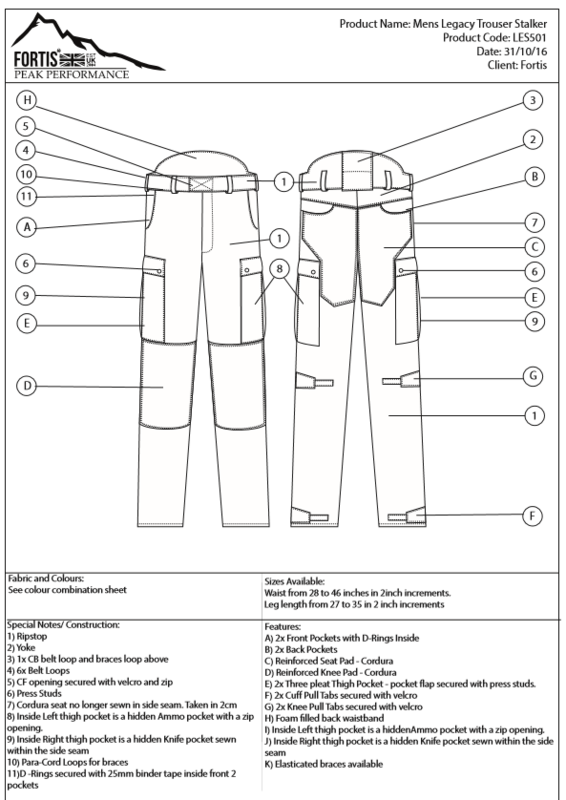 trousers thickness and tough waterproofing. 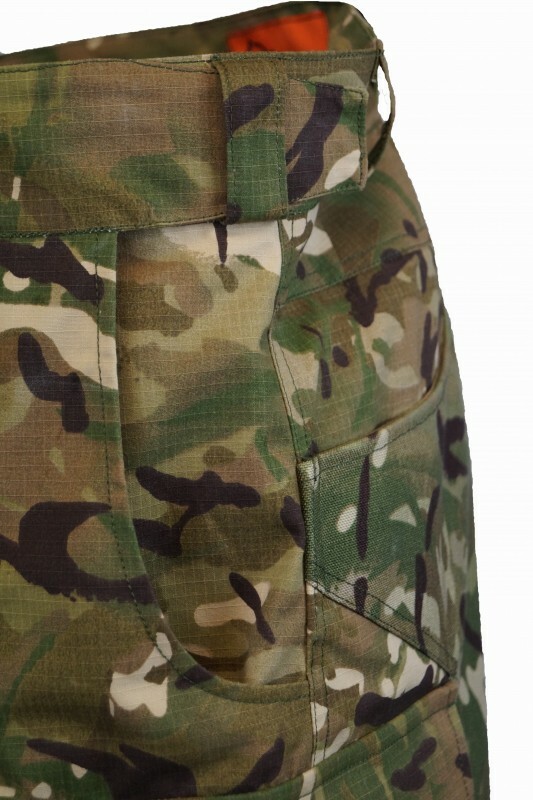 The Legacy stalking trousers are designed off everything we have seen and studied on the stalking market today. We have listened and we have tested a lot of different ideas and after a number of years we have come up with the Legacy Stalkers. 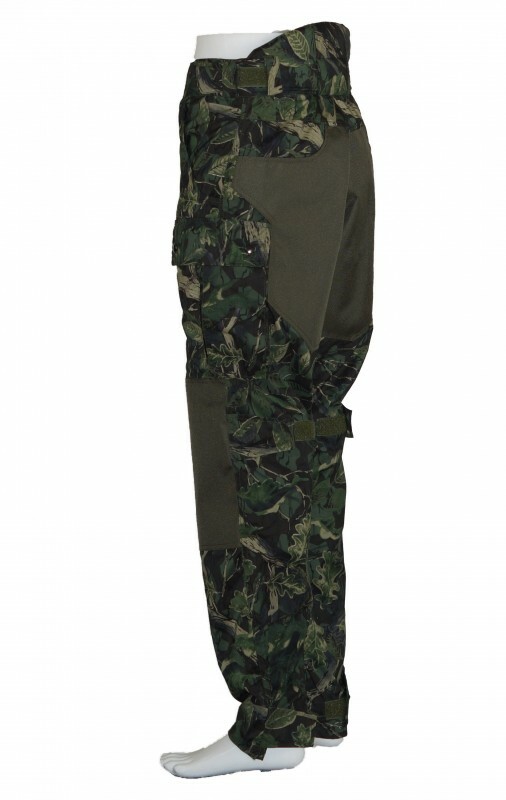 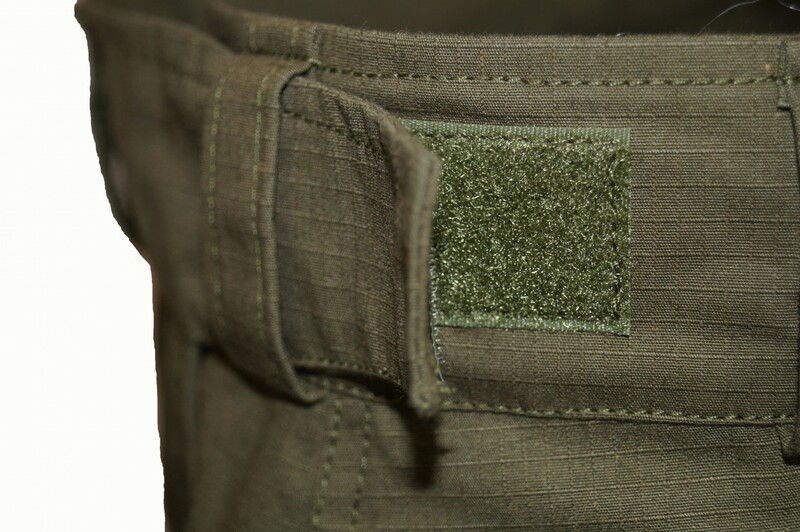 The Stalkers have a high back, concealed knife pocket, hidden zipped ammunition pocket and open hand pockets both front and back. 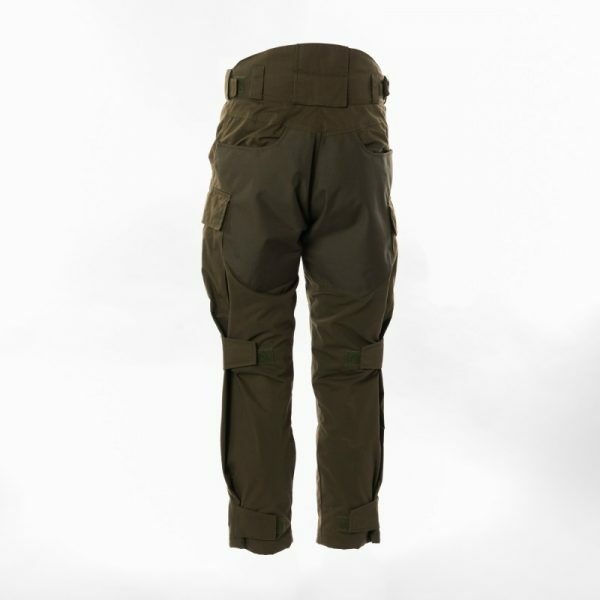 The trousers have reinforcements to the knees and bum, they also come with Velcro fasteners behind the knees and bottom of the legs. 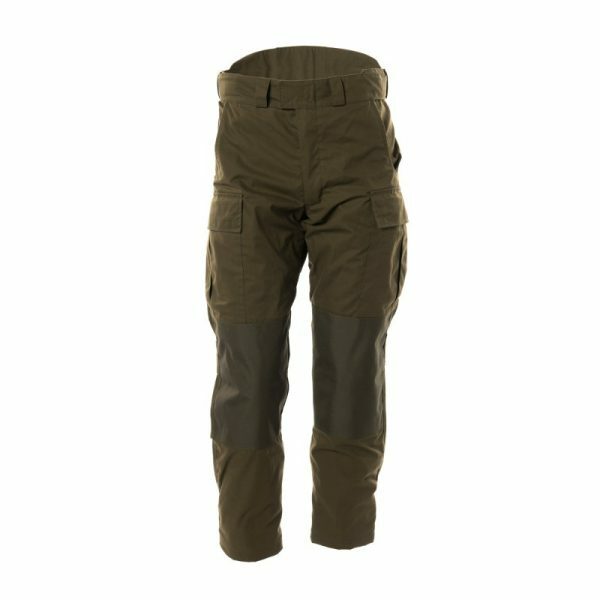 We have two versions of these trousers; in waterproof and water resistant.